Networking is interacting with other people to exchange information and develop contacts, especially to further one's career. 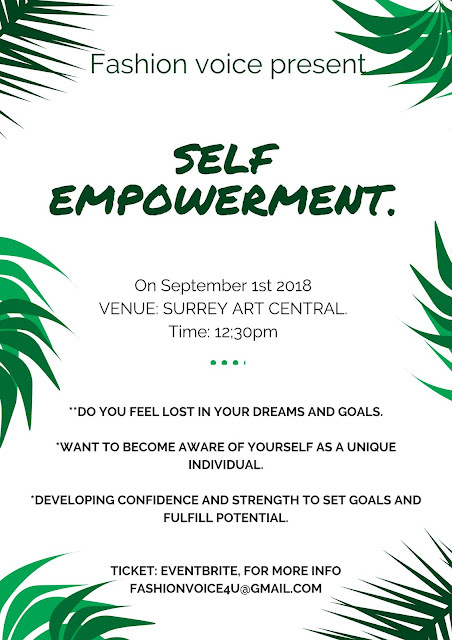 Last year Septembers Fashion voice hosted her first Bloggers event for all Black Bloggers in Vancouver bc Canada, it was such a great experience, where we got to meet each other, content with each other and share our experiences as bloggers and social media personality. It was a great opportunity meeting the great lady who trying there best in what they love doing. 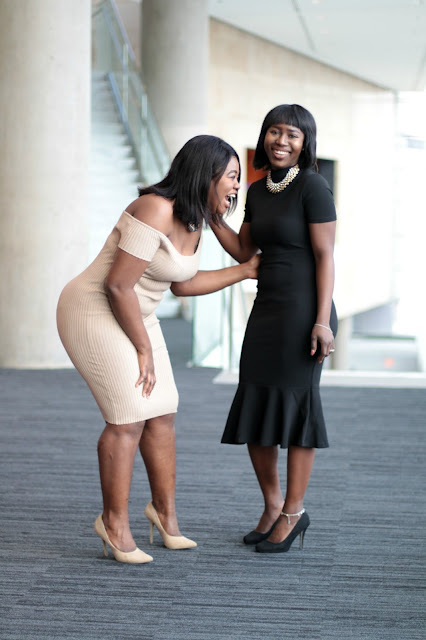 In today's blog post I will be talking about Networking and is important. Is all about spotting opportunities so you want to spend time asking questions, find opportunities to collaborate with the people in your niche is a way to grow your audience and get to content with people. Building relationships with people can go a long way to help you in the future, get to know people anywhere you go, try to talk to people engage people to hear who they are, the business they do and find a way you can improve there life and they improve yourself. Networking is a great source of new perspectives and ideas to help you in your career. growing your contacts can help open doors to different opportunities for business, career advancement, personal growth, or simply new knowledge. 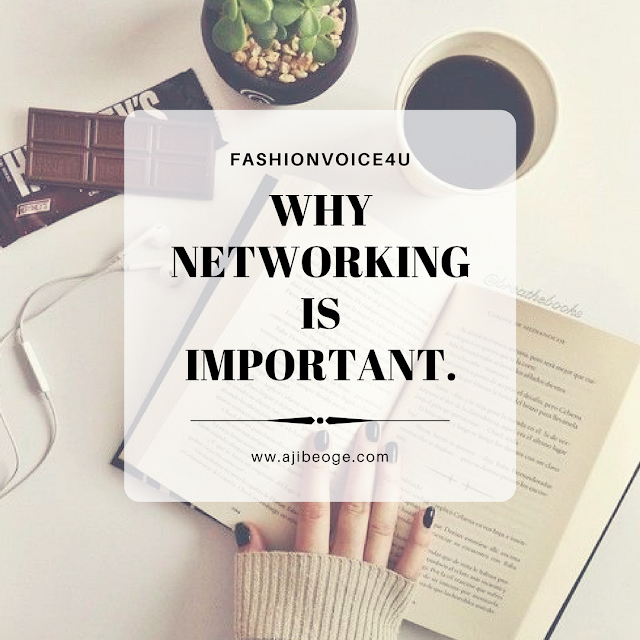 Networking can further your career and networking is important. In my feature post, I will be sharing with you guys the other topics we discussed, study tuned.